New music director for Charan, Vytla film ? 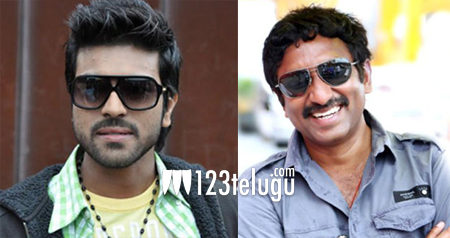 It is already known that Ram Charan is busy shooting for his next in the direction of Srinu Vaitla. We had already reported that hot shot Tamil composer, Anirudh Ravihvnader has been roped in as the music director. But the latest reports reveal that the makers are contemplating to replace Anirudh in this project. Talks of S.S Thaman bagging the film are also making the rounds quite aggressively. A clear confirmation is yet to be received from the makers.